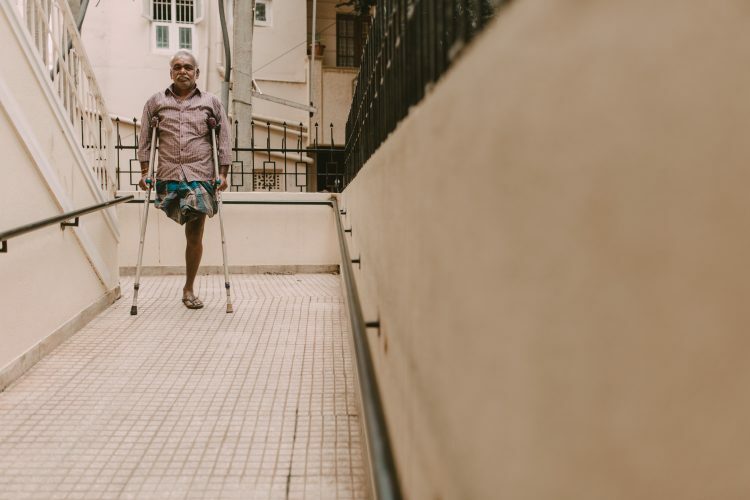 proVISION ASIA provides mobility aids such as wheelchairs, walkers, crutches, canes and blind sticks. Monthly mobility distributions are hosted in rural and urban areas across Karnataka. The aids are specialized to fit specific disabilities. They are also donated to hospitals, other NGO’s, police stations, retirement centers and government offices. 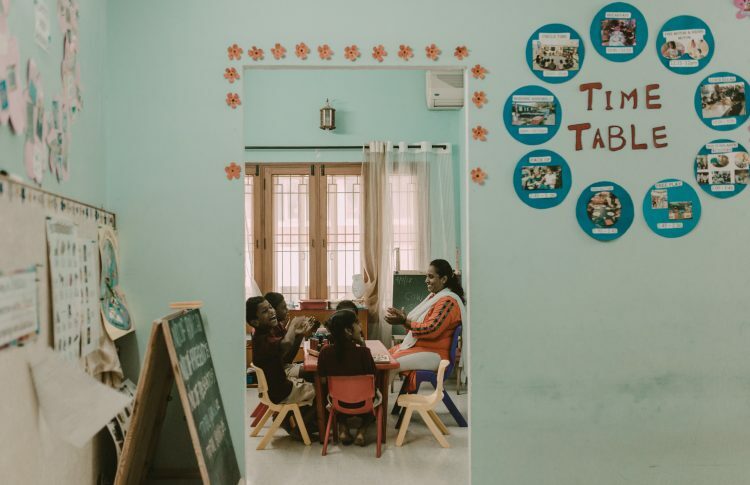 The vision of the school is to bring independence to children with disabilities with a balance of academics, social, physical, aesthetic and spiritual growth. The 24 enrolled students have intellectual and physical disabilities. The school system consists of a Principal, Administrator, two main teachers, two co-teachers, two teachers’ assistants and support staff. proVISION ASIA enables our friends with disabilities to participate in local marathons and athletics events. Also, provides training on sports management and physical wellness. 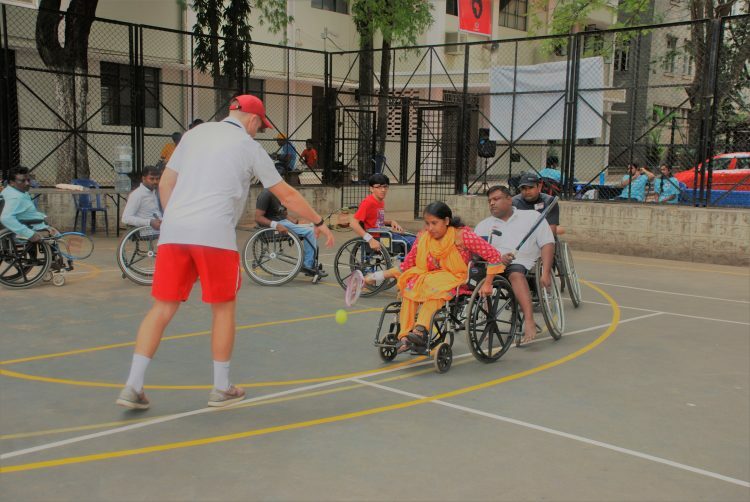 The most recent event: Tennis Clinic in partnership with Karnataka Wheelchair Tennis Association. The aim is to provide quality education to women affected by disability, so that they can get a job. 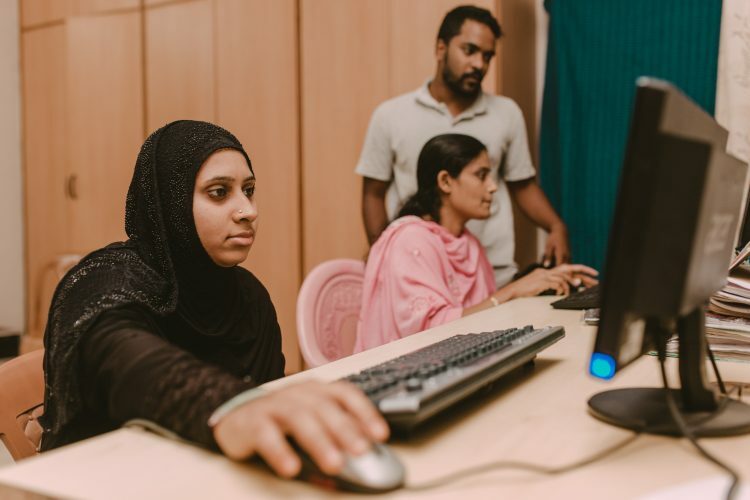 proVISION ASIA is passionate to see women with disabilities excel in the community. The empowHER project is a three-month certificate course that focuses on spoken English, basic computer skills and personal development. Rest, recreation and FUN! 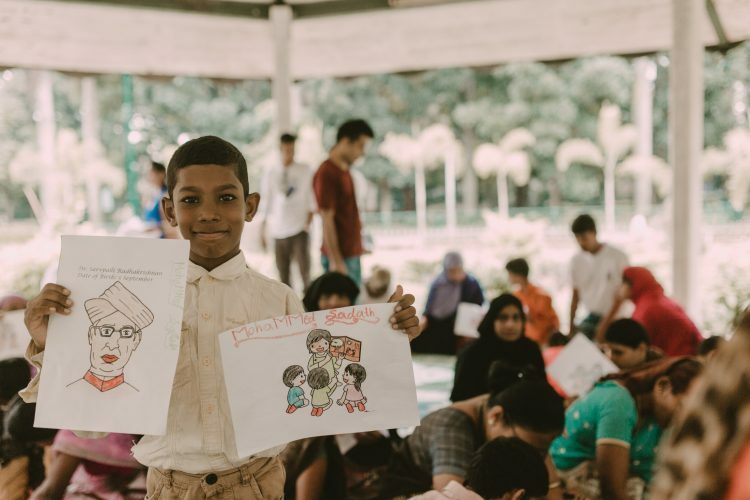 All of these elements are found in our Saturday PlayGroup, where children with disabilities, accompanied by their parents and siblings, come to hear stories, sing songs, and make crafts.The PlayGroup is held in a large local park, which has been made accessible by proVISION ASIA. Parents meet other parents, as well as interact with our staff for counseling and medical advice. This department treats people with any physical disability. Providing disability assessment, pain management, gait training, neuro development, mobilizations, strengthening exercises, manipulative therapy, electrotherapy, exercises, counseling, and caretaker training. The centre collaborates with local healthcare facilities to ensure effective rehabilitation. People touched by disability come to a safe place where they can share their experiences, make new friendships and learn how to thrive. Experts from various fields volunteer their time to help make a difference in the lives of our friends with disabilities. From dance therapy to motivational speaking, our friends with disabilities feel welcomed and experience the encouragement which comes through community. Second hand,top-of-the-line wheelchairs are collected and sent by Joni and Friends International Disability Center, U.S.A. 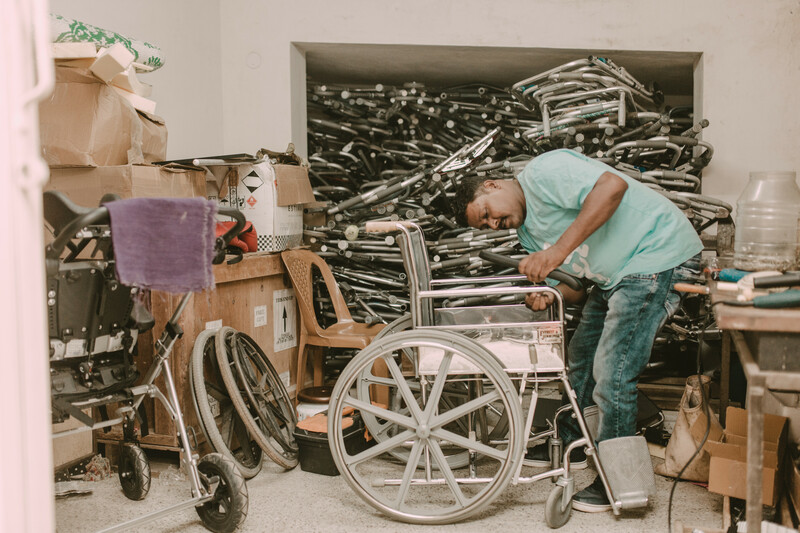 These wheelchairs are refurbished by the inmates of Bangalore Central Prison to a like-new condition, and distributed locally. Pediatric chairs, sports wheelchairs and various sizes of manual wheelchairs are fitted to individuals to assure the best mobility.These inmates, once deemed as outcasts in society now have found purpose. 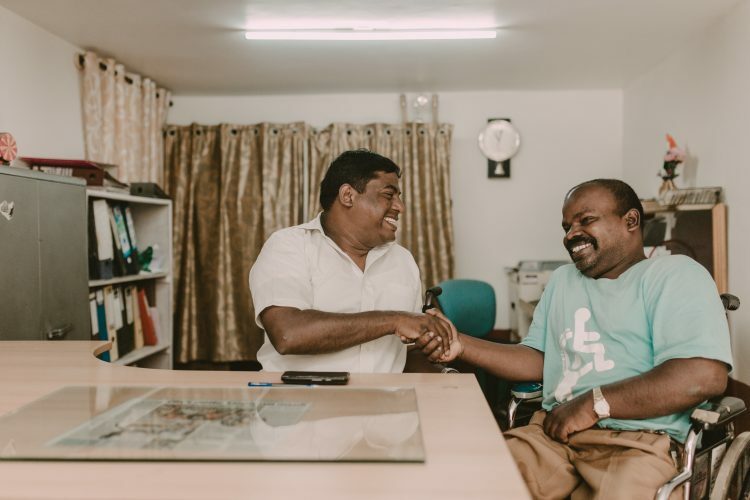 proVISION ASIA serves as a bridge between community resources and persons with disabilities to make medical treatment available. 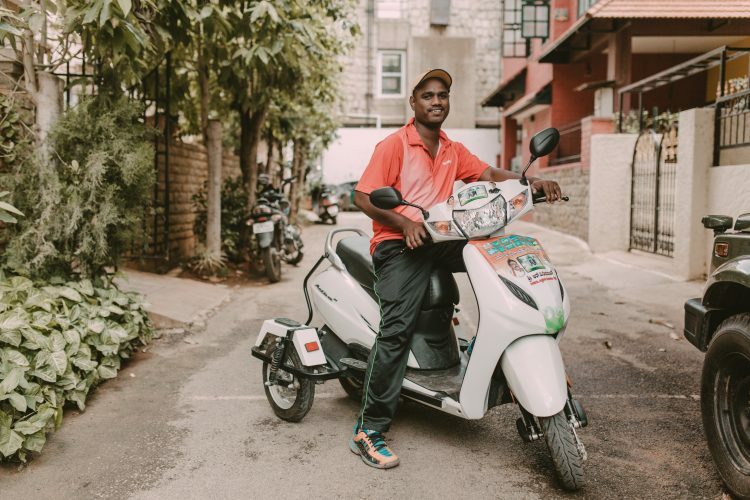 Undertake scooter modifications to provide efficient and safe modes of transportation for our clients. Liaise with the government to provide services such as pension plans, bus passes, train passes, disability ID cards, medical certificates, medical insurance and other benefits. A major challenge for people with disabilities is the socio-economic conditions they face. Often treated as “cursed” or “outcaste”, they find the job market inaccessible. This department is committed to help them in their job search. 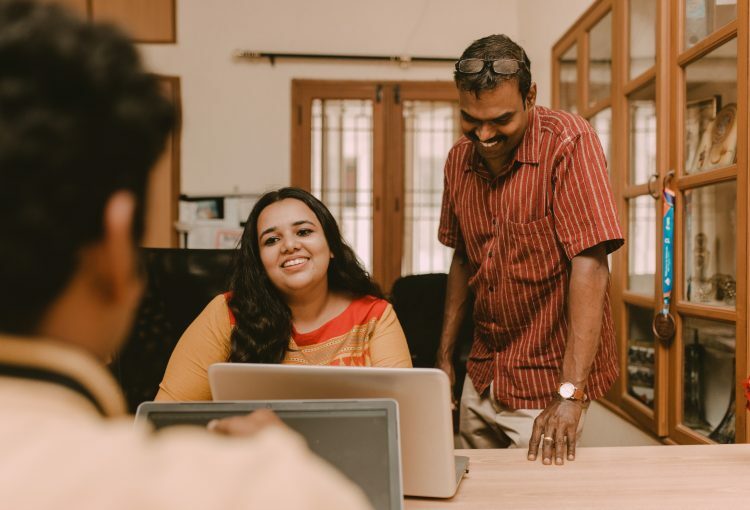 proVISION ASIA has placed people in companies such as G4, Vindhya Infomedia, Hatti Kappi and various data entry offices and manufacturing units in Bangalore. 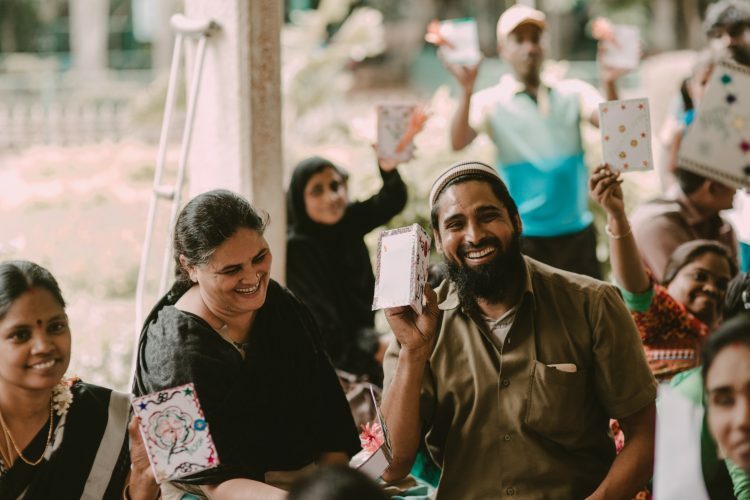 The Mobile van travels to urban areas focusing on the underserved population to bring awareness, prevention, education and management of diabetes. Our desire is to more effectively serve people affected by disabilities; to create preventive care for many in Karnataka. Project MADHU Mobile Diabetes Clinic is staffed with a Doctor, driver, nurse, nutritionist and a supervisor. 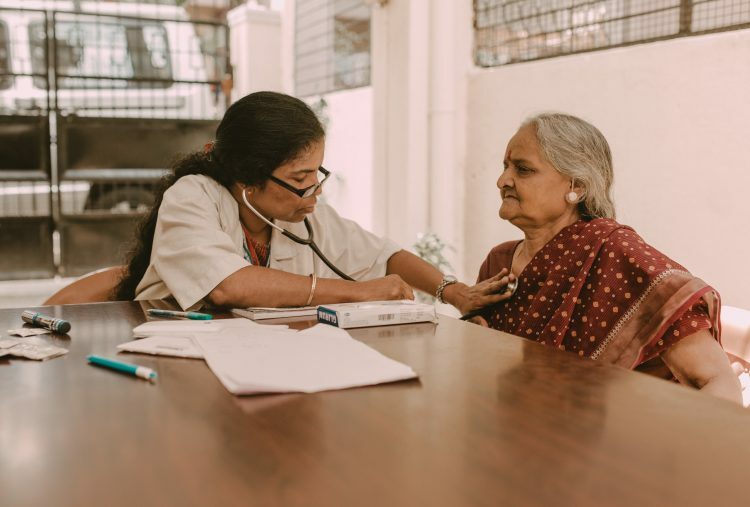 Monthly follow-ups are provided to the patients.